Win a FREE camouflage or black jacket from Rockwell Automation! 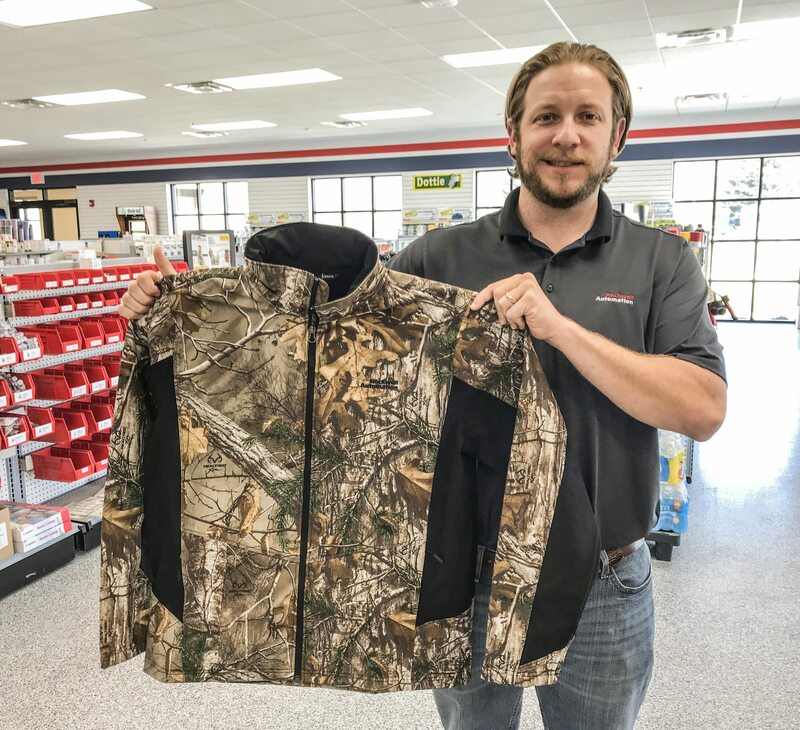 Home Win a FREE camouflage or black jacket from Rockwell Automation! 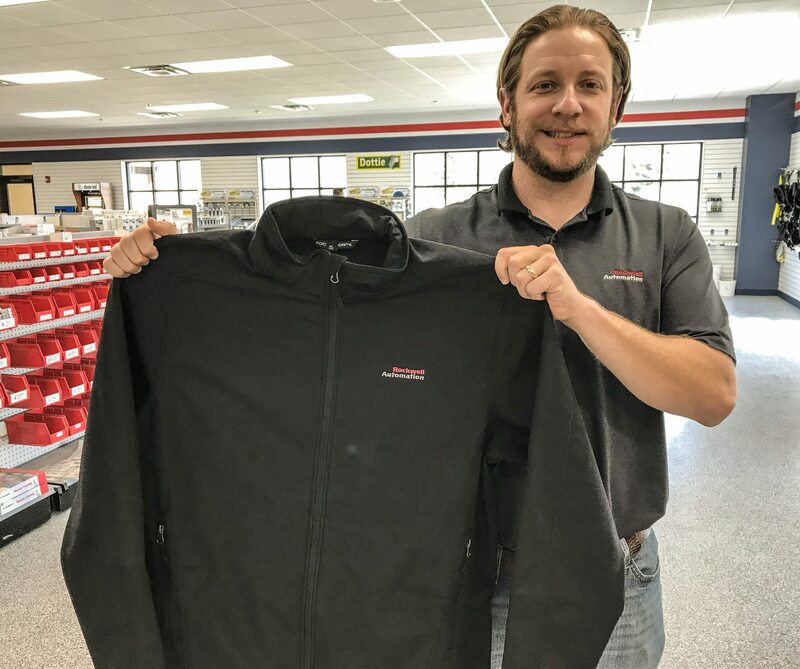 Want to win a FREE camouflage or black jacket from Rockwell Automation? Check out these links and follow the instructions! 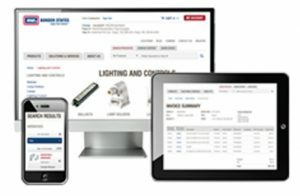 VIDEO: Learn more about Rockwell Automation on the Move.